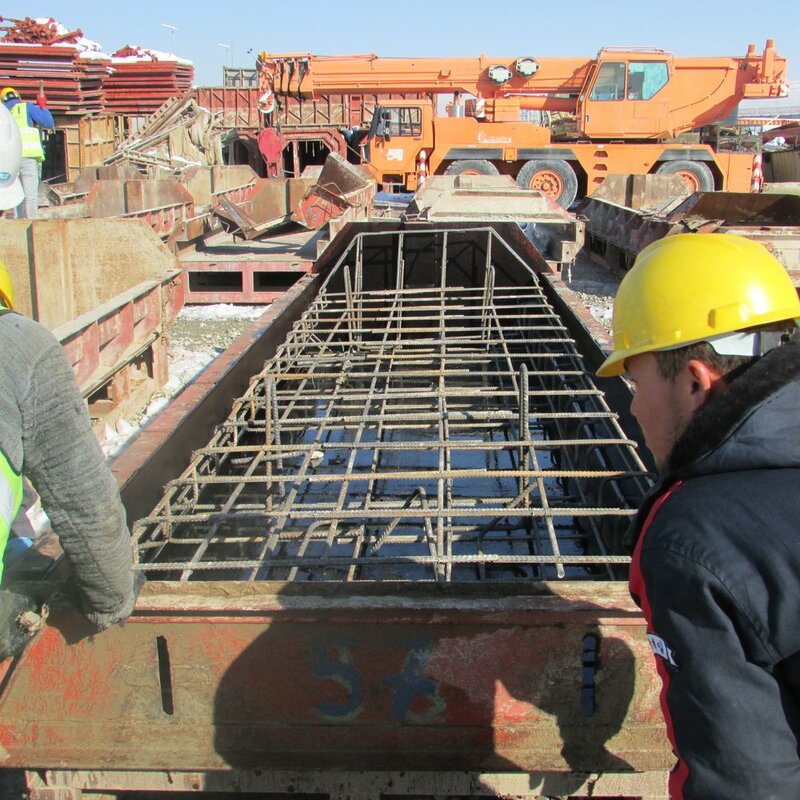 Services — JS International, Inc.
We continuously are placing concrete in our civil projects - roads, vertical structures, and airport ramps/runways. So, it was only natural to take the next logical step by obtaining several concrete batch and asphalt plants for our inventory. This has enhanced our services for concrete on government installations as well as commercial venues.